Friday we scoured our 1000+ brand partners to find our favorite holiday looks for women. Today, we looked for some of the trendiest, dapper looks for men for the holidays. Are you the type of gentleman that loves to go all out for the holidays with luxurious evening jackets, bow ties, and the works? 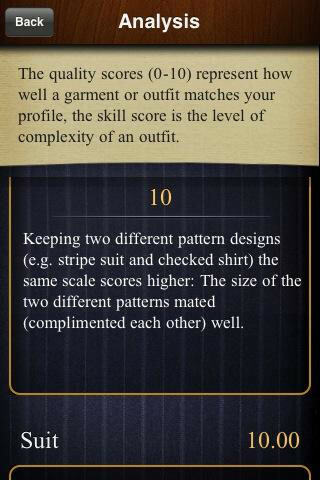 OR Are you the classic guy that enjoys trendy attire appropriately fitting the occasion without all the fuss? Well, we’ve got you both and the ultra-casual dude covered in this round-up of holiday looks for men. 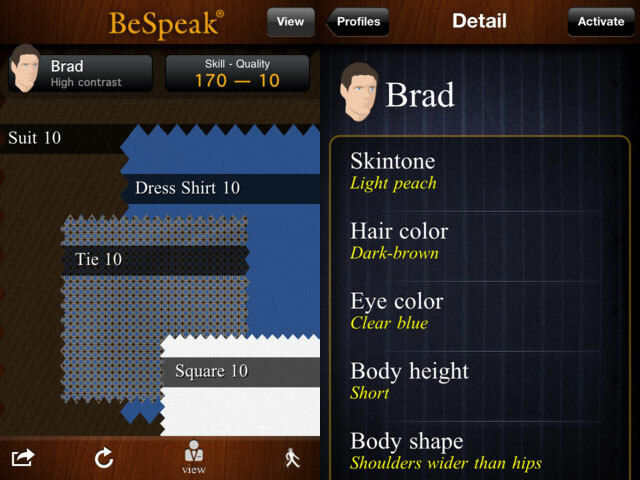 You can find this ultra-dapper look on Saks.com. 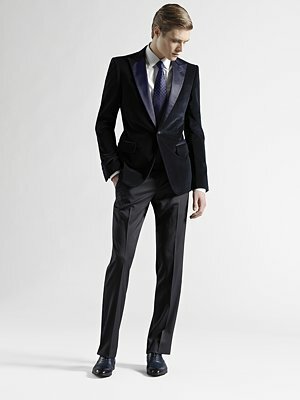 This luxurious evening jacket by Gucci will definitely help any discerning man make the right entrance. It’s a splurge we like to call and investment piece….you can pull this jacket out decades from now and still be on-trend. $3,100 at Saks. What better way to follow a prime evening jackets than with silk bow ties. If you’re going all out, leave the traditional tie at home and go for the bow tie. Pick it up them up for $55-$85 at Saks. Let’s switch gears for a moment and indulge the casual trendy guy that would appreciate a hip pair of jeans that double up as trousers. 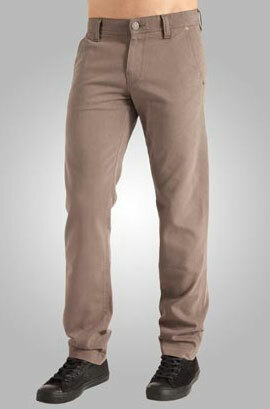 These 5071 Justin Teak trouser jeans by DL1961 will suit him. $178 at DL1961. 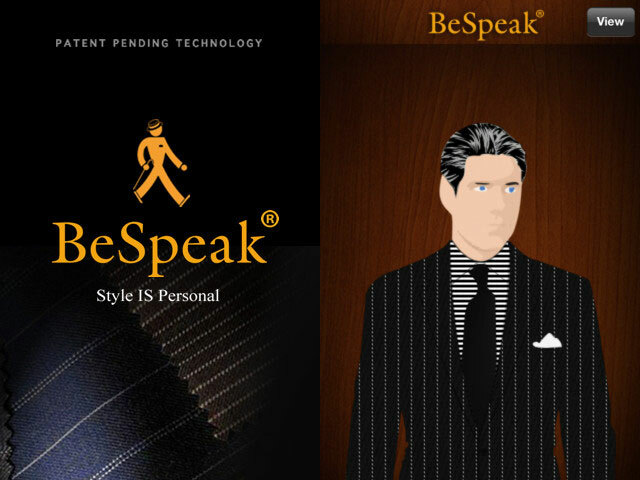 For the guy that falls in between casual and elegant. 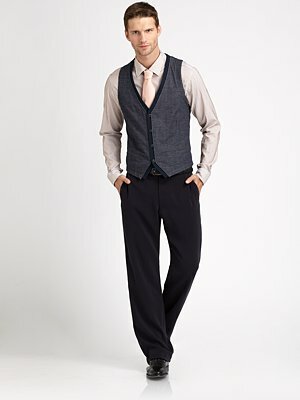 If you find a jersey vest like this one by Armani Collezioni you’ll look dashing without the extra fuss. $475 at Saks. Nothing like a perfect pair of Oxfords for the holiday season, especially these that coincidentally happen to have a tiny splash of red/maroon laces. 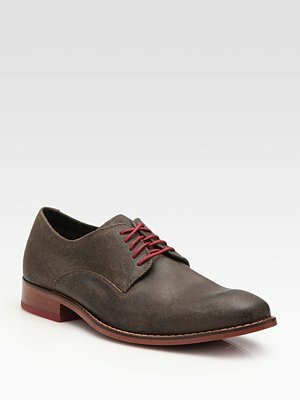 These by Cole Haan will work during and after the holiday season. $198 at Saks. For the perfect mix of casual and dress, pair up a simple/clean cardigan like this one by Hugo with a classic solid bow tie. $225 at Saks. 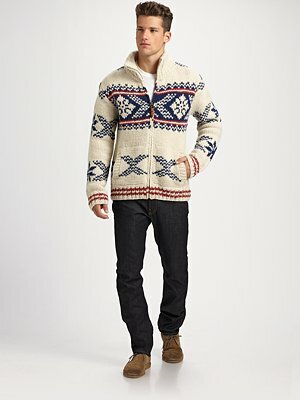 For the traditionalist that wants to stay away from patchwork sweaters, this cozy sweater by Scotch & Soda will warm you up just right. $207 at Saks. Holiday sweaters don’t need to be obviously cheery. Pair a fun striped sweater with your favorite tee that happens to have a bright hue for a pop of color. 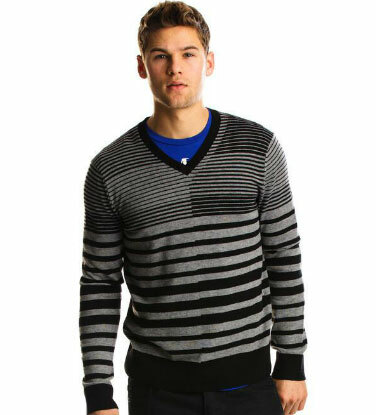 Pick this sweater up at the A|X Armani Exchange website for $98.